4 Sessions: Saturday afternoons noon-5:30/6pm, May 30th start-up – 5 Student max., 3 student min. $585 includes all materials.This workshop is perfect for people looking to turn non-glass items into glass and properly build moulds. 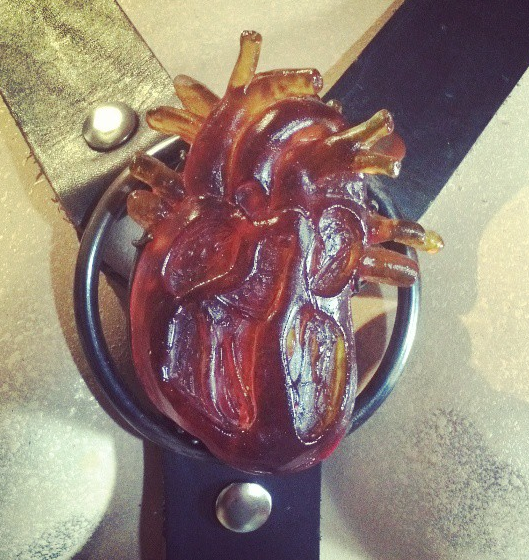 Using the lost wax casting process, this course covers various mould making techniques. Adding metal and clay inclusions. Working with alginate and silicone moulds to replicate pieces. Participants will learn how to hand finish pieces, and use the nano ‘cold-shop’ to grind, sand, and cut glass. Participants in this class will create beautiful and original sculptures, while learning the infinite possibilities of casting glass! 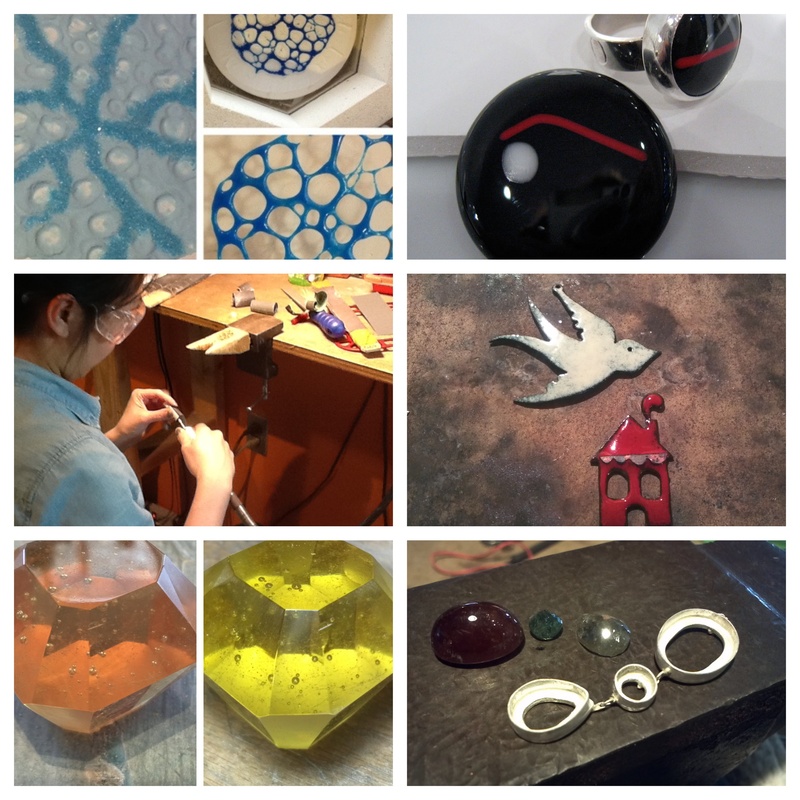 Form • Fabricate • Cast • Fuse – Learn basic Goldsmithing + Lost wax casting glass – 6:30-9:30pm, 4 weeks, 2 evenings per week. – $280 per person, 6 people max, 3 people min. evening #1:First evening: working with copper-safety, drilling, sawing, fold-forming. evening #3:working with wax create pieces w/the lost wax technique- to be cast in Sterling, Brass or Gold. 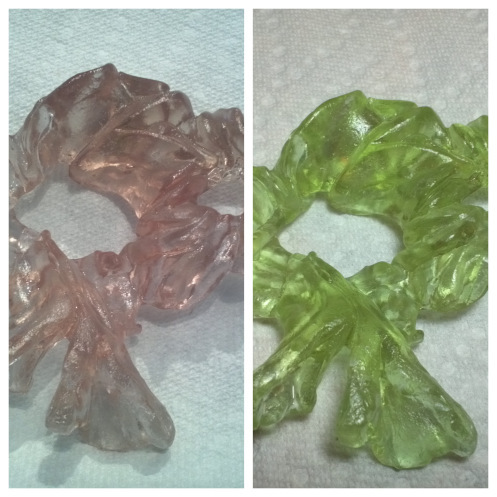 evening #5:NEW: Glass Casting- basic/simple mould making and casting a glass object to use in your jewelry! evening #7:Enameling copper projects, forming, how to make your own findings. Copper, wax, glass, and some sterling silver are supplied. A list of local suppliers is included. Questions concerning this course? Please see our FAQ’s check out some past student work!